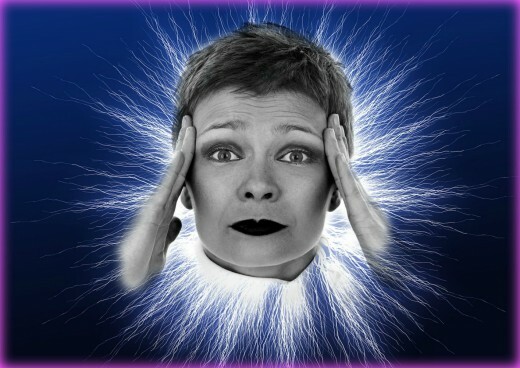 Dreamworker has spent years studying and dealing successfully with a number of health issues. There is a great deal of confusion about Medicare Supplements, otherwise known as Medigap policies. Some people think they are a form of standalone insurance, but the words “supplement” and “gap” should be a big clue that they are meant to be used in addition to another policy. Others think that Medicare Advantage is a supplement, but this is incorrect—it is a standalone policy. 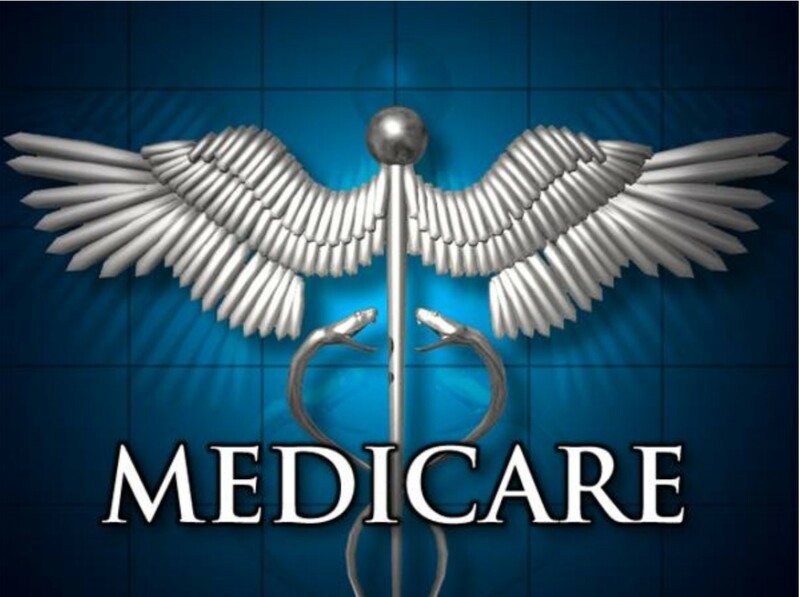 The only two standalone plans offered by the US government are Original Medicare or Medicare Advantage plans. A supplement is an additional plan that you can purchase given the right circumstances if you wish to do so. Are You Required to Buy a Supplement? 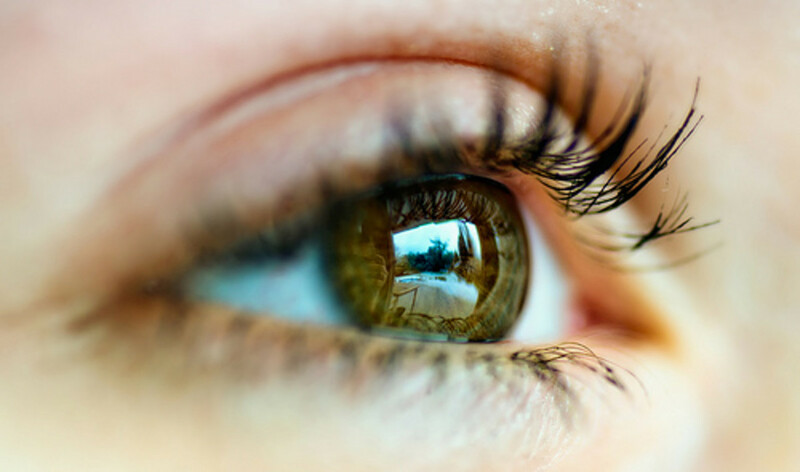 Whether you purchase a Medigap policy or not depends on the choices you make, but you are not required to have one. In fact, if you decide to purchase Medicare Advantage Plan you will not be permitted to purchase a supplemental policy. However, if you choose to sign up for Original Medicare, you will have this option. This type of coverage is provided by private insurers but is overseen and regulated by the government. 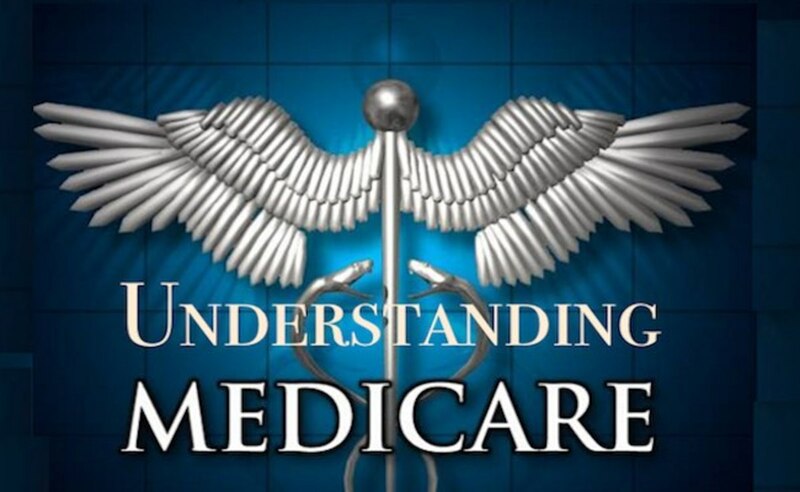 Its purpose is to pay some or all of the fees that Original Medicare does not cover. It usually covers 20% everything Medicare approves. So, if Medicare approves $100 of the bill for my doctor’s visit, they pay $80 and my supplement pays the other $20. I pay nothing. Standard Medicare policies only pay up to 80% of your medical bills, and they also charge for deductibles and co-insurance. However, a good Medigap policy pays for those extra charges in addition to the other 20% that Medicare does not pay. If you have a supplement, you will pay nothing for deductibles, hospital stays of less than 60 days or doctor’s visits and other services as long as you use a Medicare provider. For example, I recently had an emergency situation. I was taken to a local hospital emergency room where they ran a few tests, gave me pain medication and kept me under observation for eight hours. They then put me in a room overnight for further observation. Several doctors and specialists stopped by to check me out, but since the emergency had passed, I was released. The bill was more than $16,000. I could have been billed for $3200, but I paid nothing. How Much Do Supplements Cost? Many people avoid buying these policies because they can be expensive, and the costs are in addition to what you pay for Medicare coverage. They also can rise from year to year. Although each insurer is required by law to offer the same 9 supplement plans, each company charges differently and each plan is priced differently as well. However, it is important to choose a company that charges fairly and will be there for you in the future if problems arise. Companies do go out of business, and when they do, you don’t want to get stuck with an insurance problem! contact an insurance agent that represents them and get the information from him. Our family chose the United Health Care plan J (which is no longer offered) when we turned 65. It costs us approximately $4,000 extra per year but has saved us more than a hundred thousand dollars in medical bills. From what I have heard, Plan F is the next best plan that is available, but it may not be the one that works best for you. If you purchase a supplement within the six months of your 65th birthday, companies must sell them to you and may not charge or require waiting periods even if you have any pre-existing conditions. You can also purchase them during a Medigap open enrollment period under the same circumstances. Enrollment periods occur once each year. However, the longer you wait to buy one of these policies, the more it will cost. If you buy at any other time and have a previously existing condition, companies can refuse to sell you a policy, sell you one but make you wait for coverage for six months or a year, or charge a good deal more for your coverage. Never assume that you don’t have a condition that will cause you a problem because a something as simple as acne can be cause for exclusion or higher costs. buy from a stable company that provides the best pricing. Having a Medigap policy can make a huge difference in your finances because although you may be healthy right now, you might not be so lucky in the future. Healthcare costs are skyrocketing and are one of the main reasons why people file for bankruptcies. Unfortunately, problems occur when you least expect them or are least financially prepared to deal with them. 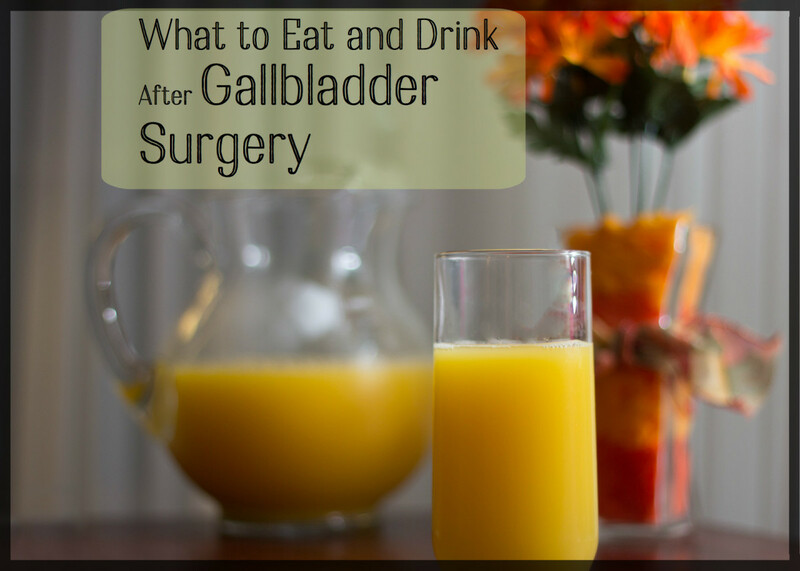 I met an older gentleman a few years ago whose wife had been rushed to the hospital. She spent three weeks there as a patient, and then passed away. He didn’t have a supplement, so his portion of her bill was $28,000. He was shocked when the bill arrived because he had assumed that Medicare would cover everything. He had no money to pay the bill and was soon going to file for bankruptcy. This is a sad but common story that happens to people who think they won’t need the extra insurance coverage or simply don’t want to pay for it because they think it’s too expensive. Medigap is expensive, no doubt about it. However, for most people, it is the one thing that can stand between having major financial problems due to health problems and not having to worry about the cost of care. Our Medigap policies have jointly cost us approximately $40,000 over the past ten years, but they have saved us more than $100,000, not to mention allowing us to avoid the stress and worry of how we were going to pay our medical bills. For us, this coverage has been a good deal, but only you can decide if Medigap will work in your situation. Do you think buying a Medigap Policy is a good idea? Yes. I like not having to worry about health care bills. Maybe. My health is pretty good, so I might not need this type of policy. No. It's too expensive, and I think I can pay my medical bills myself with the help of just a Medicare or Advantage Policy. I just turned 66. I take no drugs; I haven't been to a doctor for 6.5 years. I was on disability, but I was on my husband's ins. I have never used Medicare. I was enrolled in Medicare A, and I didn't have to get part B until after 2012 when my husband's health got too bad for him to work, but I've never used it at all. I didn't get to enroll last year when I turned 65. Is it too late for me to get it? I may take ibuprofen 3 or 4 times a year. You will have to call Medicare, 800-633-4227 and ask them about this. There is an open enrollment period every year during which you likely will be able to add Part B and a drug plan to your Part A coverage, but you need to call them to find out when this will take place and what you need to do. Even though you have never used your Part A, you are still enrolled, so you'd only be adding Part B, etc. Does a supplemental insurance policy replace Medicare? No. 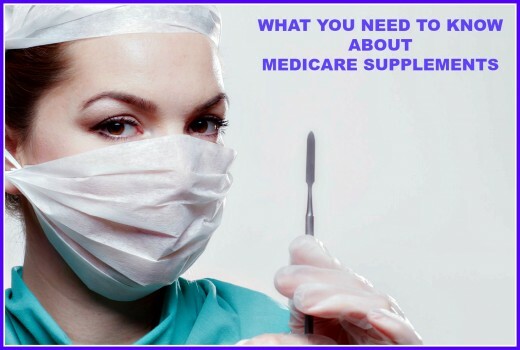 A supplemental (Medigap) policy is one you purchase in addition to your Medicare policy that pays some or all of what Medicare does not cover.